What’s the best way to kick off a Summer weekend you may ask?! A 50% off chip sale is how! 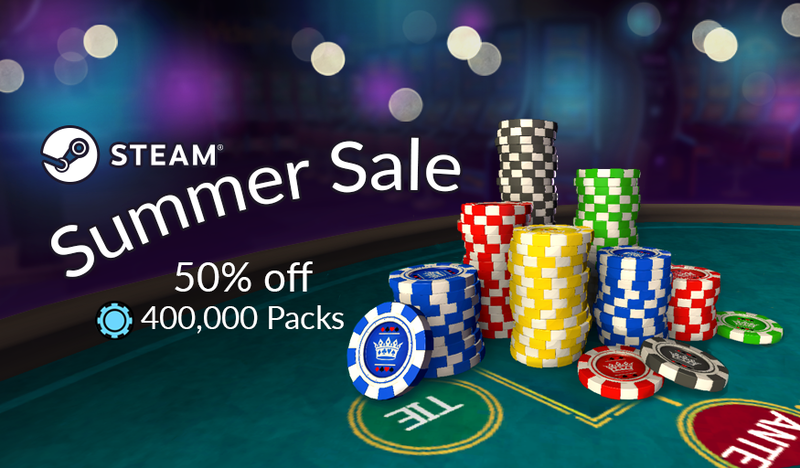 Head over to the cashier this weekend and grab 400,000 chips for 50% off! That’s right — THIS WEEKEND ONLY! Starting TODAY until Sunday June 26th at 11:59:59 PDT!